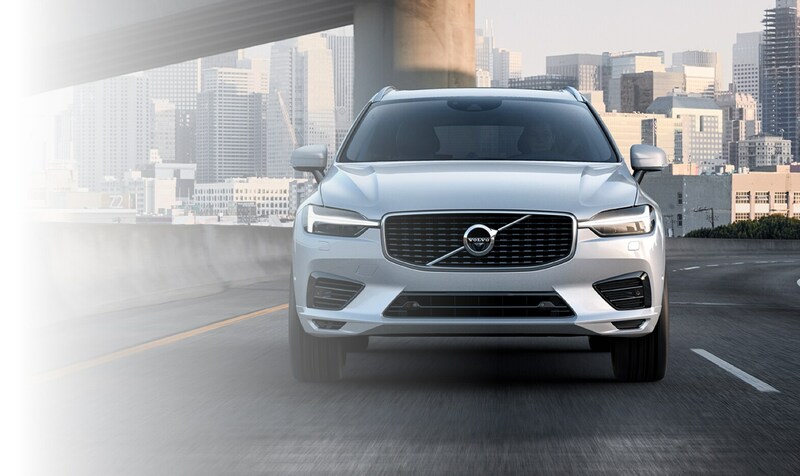 If you're from the Knoxville area, look no further than our new Volvo dealership when it comes time to improve your ride. With our dedication to quality service at every level, you can get the experience you deserve at our dealership. We've been serving the area for some time which means that we understand what you expect when it comes to your time at our dealership. Because of our commitment, area drivers opt to visit us when it comes time for a new ride. Once you visit our team, that's something you'll see first-hand. Better yet, you'll find you've discovered your friend in the automotive industry for the miles ahead. Each member of our team takes pride in what they do. Whether it be a salesperson or a trained technician. You'll find a dedication to customer service unlike any other at our dealership. The last thing we want is for you to leave our dealership feeling underwhelmed, or even worse, disappointed. To avoid that, we offer a team who are prepared to listen to your automotive wants and needs in order to help you find a solution to any problems you may have. Whether you're a veteran Volvo owner, or someone new to the brand, our inventory is sure to impress. There's nothing like driving a new Volvo model. With their functional design and commitment to safety and performance, a Volvo can fit a multitude of automotive needs. And by shopping our new Volvo inventory, you'll be able to identify the one that works best for you. 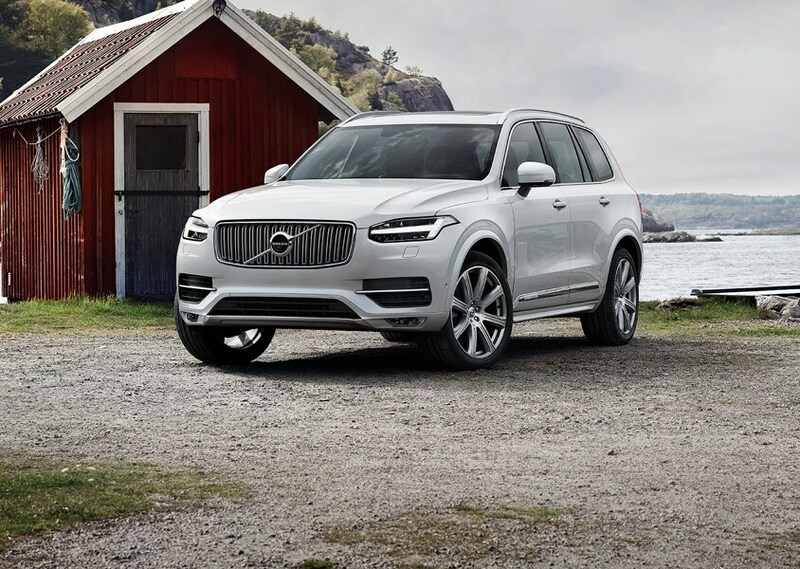 Whether you're in search of a new Volvo XC90 or Volvo S60, getting behind the wheel of your dream model is made easy at our dealership. Because we stock a variety of inventory, you can find the right amount of car for you. Our sales team will aid you on the journey through our new Volvo inventory. Then, help you take some of your favorite models for a test drive. Which is sure to demonstrate to you that a new Volvo, is the right choice to make. Of course, buying a new Volvo isn't right for all of our area customers. Don't worry, we offer a solution. We stock a vast array of used inventory to satisfy your automotive needs. Whether you're looking for a car, truck or SUV, you can find a reliable option at our dealership. The last thing we want is for you to drive home in a vehicle you don't feel you can rely on. When you opt to shop our pre-owned inventory, you can get a model from your favorite auto manufacturer. Better yet, because we inspect each of our offerings heavily, you'll know it's something that you can count on for miles to come. 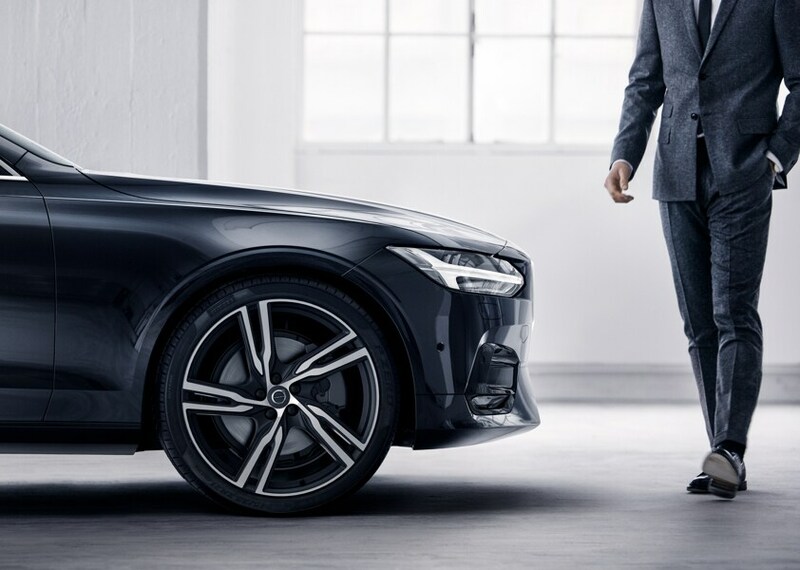 Once you've found the new Volvo or used model for your needs, pay a visit to our finance center. 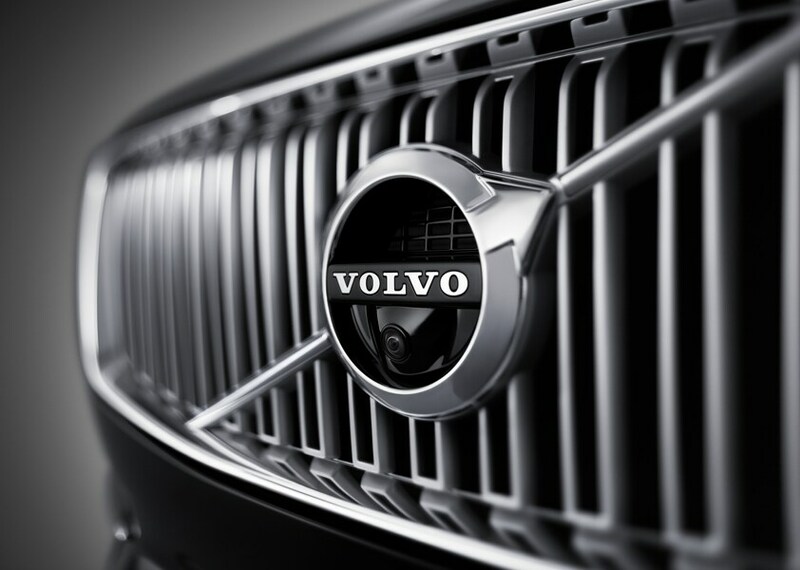 We can secure the new Volvo lease or automotive loan that works for your budget. You'll be able to drive home feeling confident when you take advantage of our finance center. Then once you drive home, you can continue to count on our dealership. Our service center can handle almost all of your automotive service needs from routine maintenance to major repair. We want to help you keep your Volvo on the road longer. When you service with us, that's something made possible. If it's time for an automotive change, visit our dealership. Once you experience our vast inventory and friendly staff, you'll be glad you took the time to see our new Volvo dealership in Knoxville.